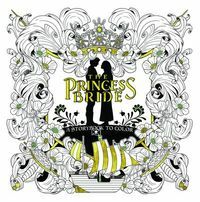 Color you way through Florin to the Fire Swamps and back again,with The Princess Bride: A Storybook to Color! 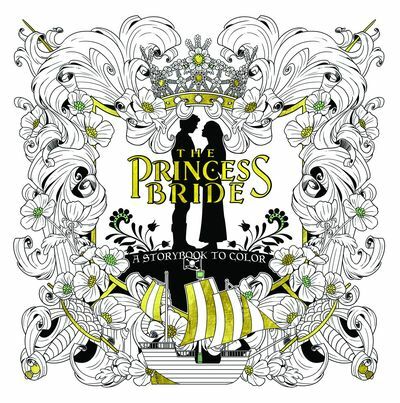 Just in time for the 30th anniversary of the beloved film, this adult coloring book features brand-new artwork by Rachel Curtis to enjoy and color 'as you wish.' Go head-over-heels tinting screaming eels. Paint that fink, Lord Humperdinck. 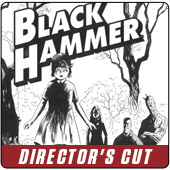 Add some flair to the Pit of Despair, and then color up Wesley with Princess Buttercup. With more than 70 illustrations to color, this beautifully bound storybook is an adventurously entertaining celebration of The Princess Bride. Legal Notice: Entire contents trademarked (® or TM) and copyrighted (©) 1986-2019 by Things From Another World, Inc. and respective copyright and trademark holders. All rights reserved. Page rendered at 2019-04-25 20:55:15 in 0.296 seconds.